High Purity welding applications such as aircraft, aerospace, food, beverage, process piping, medical device, automotive, and construction, require specialty precision tools to meet the demands of the modern metal fabrication marketplace. 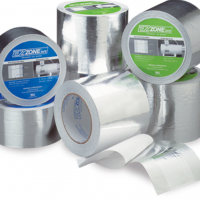 Arc-Zone is the world’s leading supplier of high purity welding accessory products, and we’re pulling the curtain back to share a mashup of our top selling HIGH PURITY welding solutions. 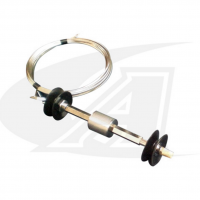 Purge baffle kits allow you to quickly and cost effectively purge the area immediately on both sides of the weld, displacing the atmosphere with purge gas for high purity, x-ray quality welds. 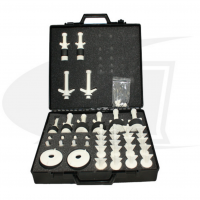 Complete purge plug kit includes a full range of nylon purge plugs designed to plug pipe and tube sizes ranging from 1/2″ (13mm) – 4″ (101.6mm). 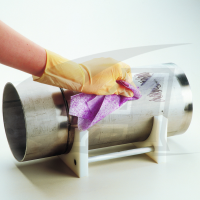 Remove contaminants without acetone or harmful solvents to achieve the purest welds. 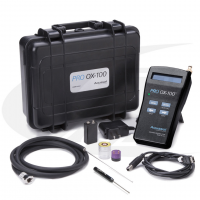 Choose from portable, low-cost hand-held models, to precision high accuracy models that monitor oxygen levels down to the 1 part per million (ppm) level. 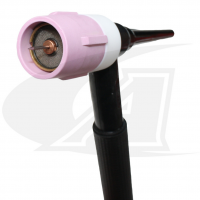 Monster15™ Gas Nozzles deliver a large umbrella of shield gas coverage in challenging environments, including thick plate, pipe, and cap welds. Improve weld-quality with malleable aluminum weld backing tape that conforms to complex & uneven surfaces ideal for thin sheet, tube and pipe purging applications. 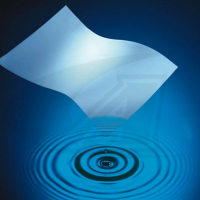 High-quality dissolving cellulose purge paper in rolls and sheets so you can easily create the purge dam that is right for your application. 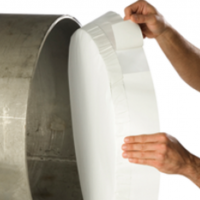 EZ Purge™ paper is precut and pre-formed to fit your pipe, with the adhesive already applied. Take the guesswork out of preparing your purge dams and create a water soluble purge dam in minutes.